What Rose hadn’t planned on was the infuriating rudeness of Sheik Rashid. But, she had a plan. Hehadcancelled on her for the last time. Little did Rose know, but her plan would lead to a night of unrivaled sensuality and pleasure at the hands of one annoying Sheik. Fun, steamy read that kept me interested and entertained. 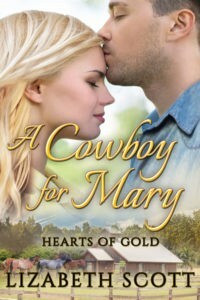 Great characters, endearing relationships, and an interesting plot bulk up this romance. Add some human rights work in the mix and we're left with a satisfying and warmhearted read. I like the story line because it shows that all are equal and that love is a very strong emotion. Worth fighting for. The characters portrayed where realistic and real. Like all Liz Isaacson books her characters come to life. It is well written. If your looking for a good read I recommend this book.